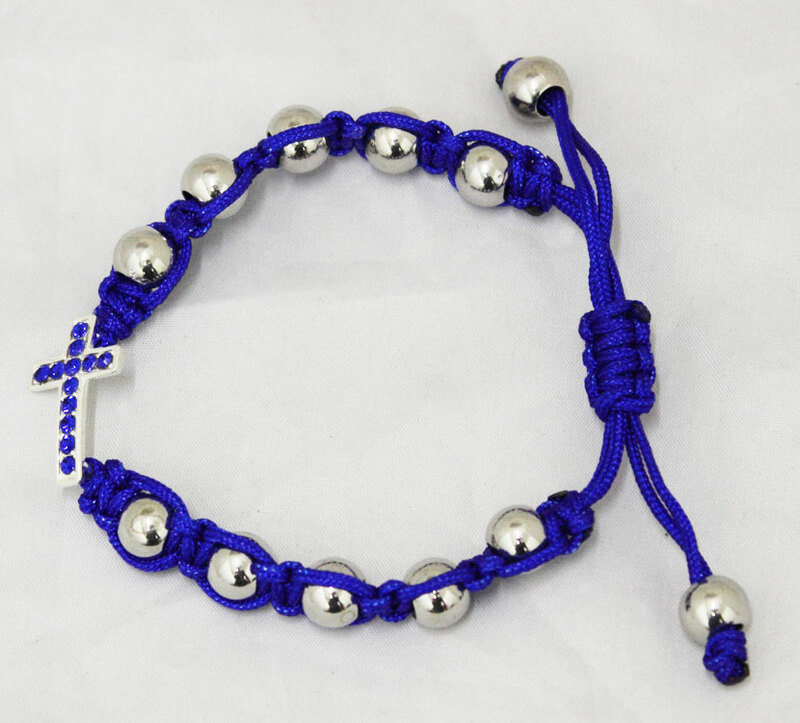 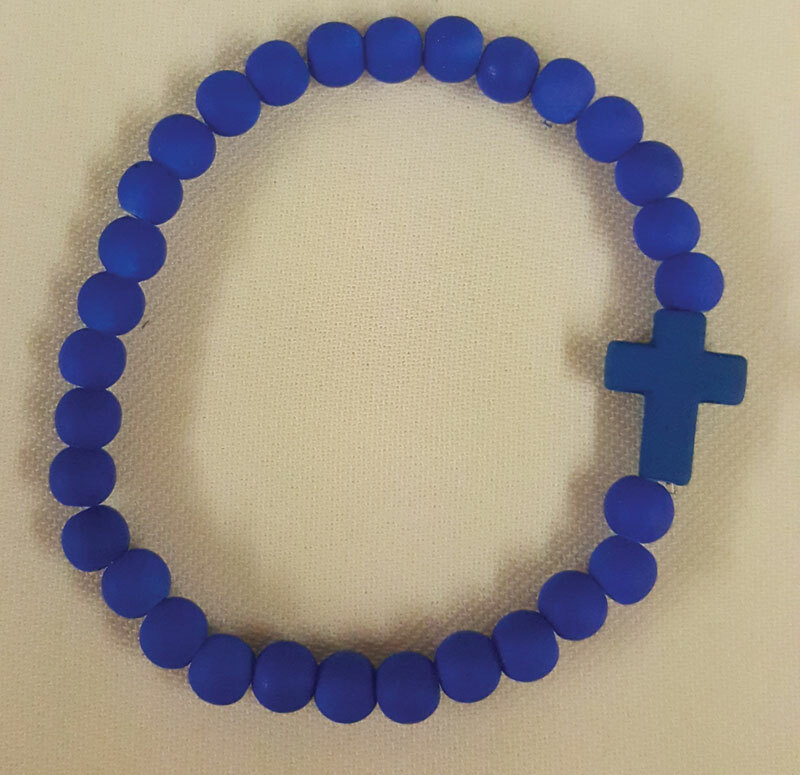 GV80036, Cross Bracelet in royal blue silicone, ELASCTIC! 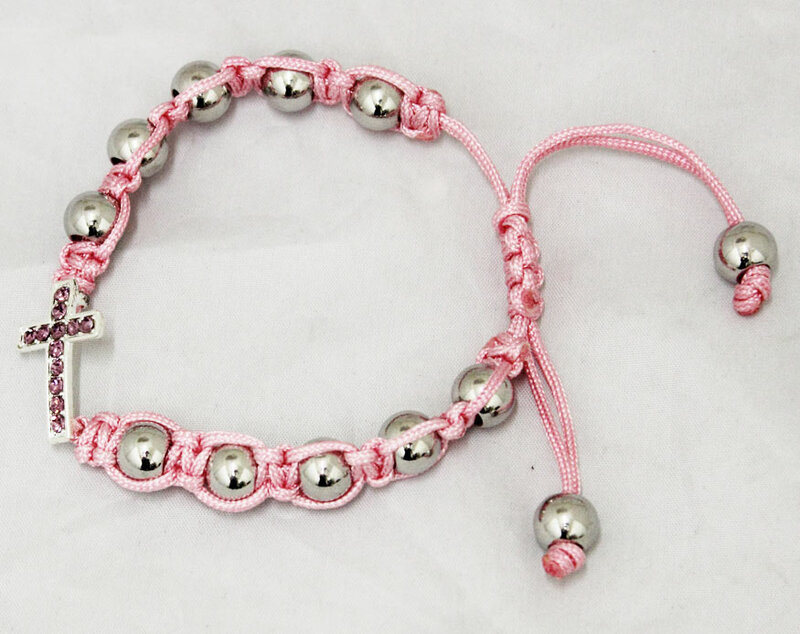 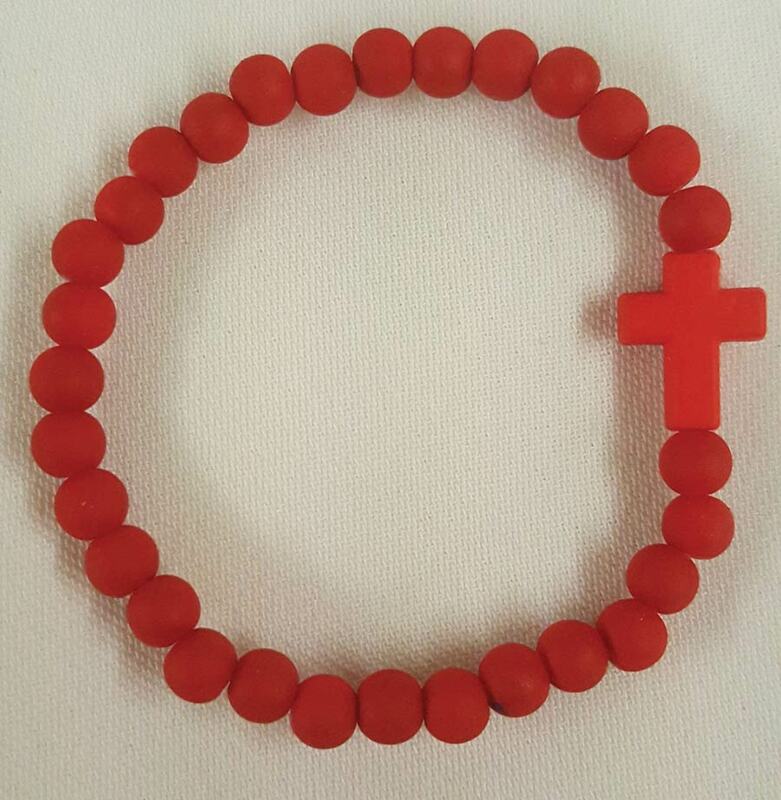 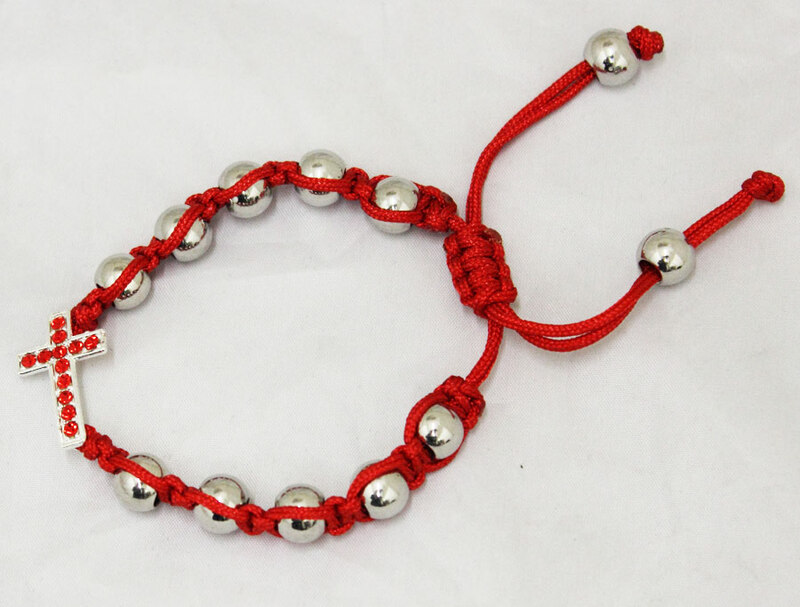 GV800361, Cross Bracelet in red silicone, ELASTIC! 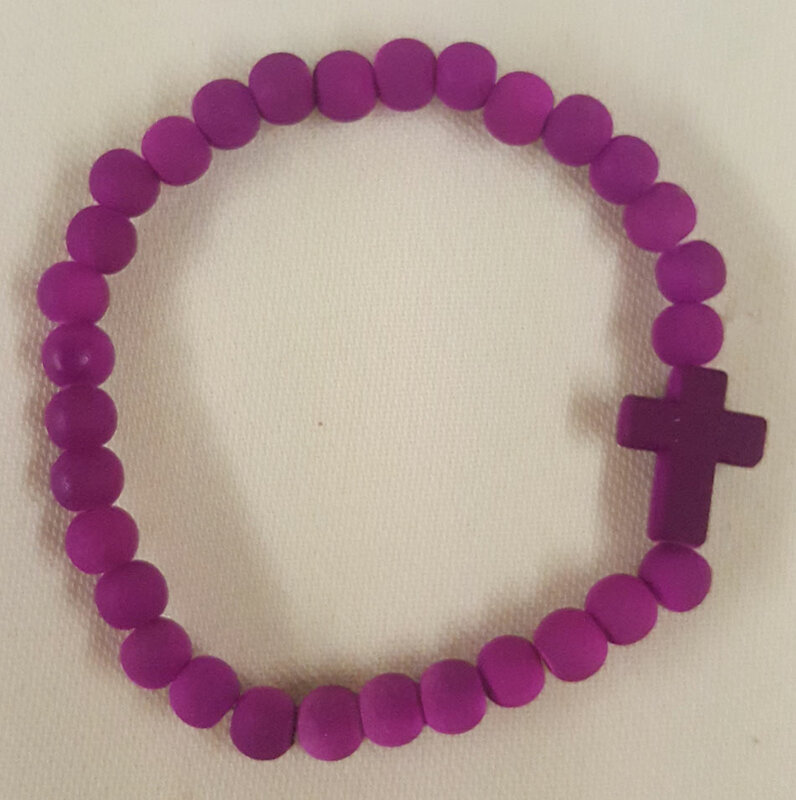 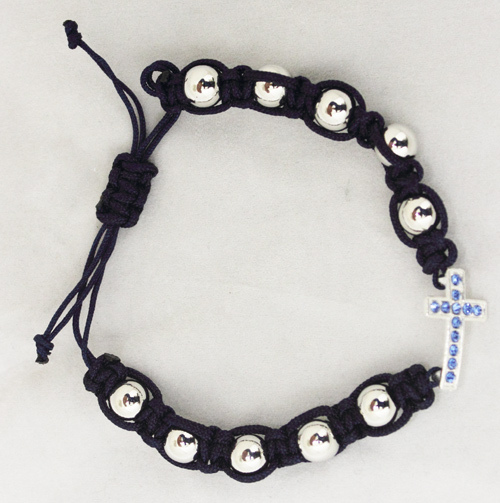 GV800362, Cross Bracelet in purple silicone, ELASTIC! 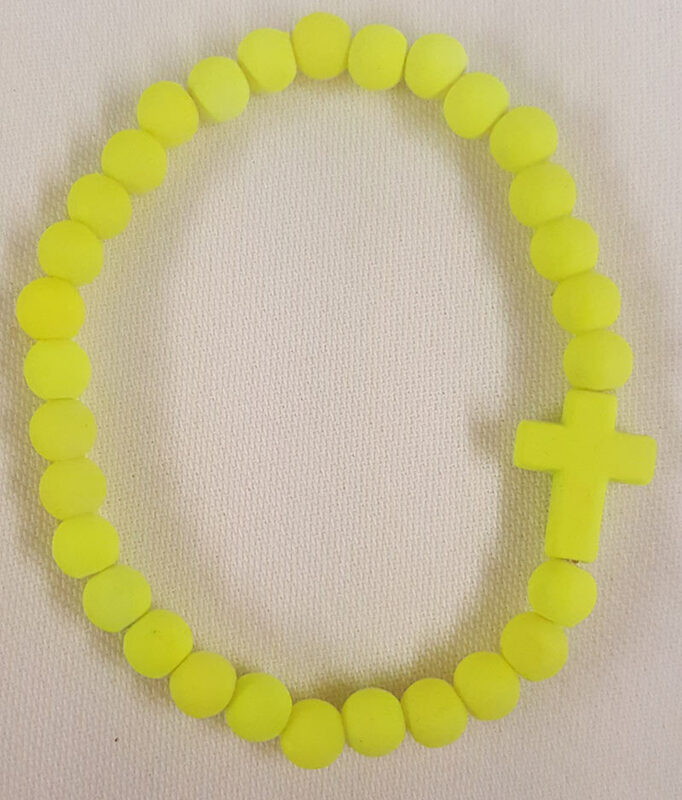 GV800363, Cross Bracelet in yellow silicone, ELASTIC! 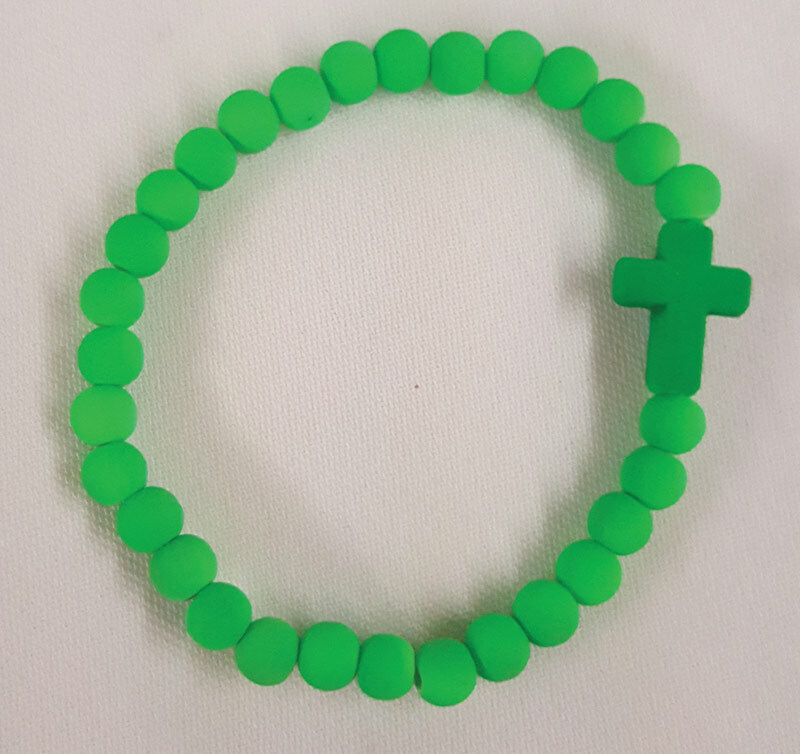 GV800365, Cross Bracelet in green silicone, ELASTIC! 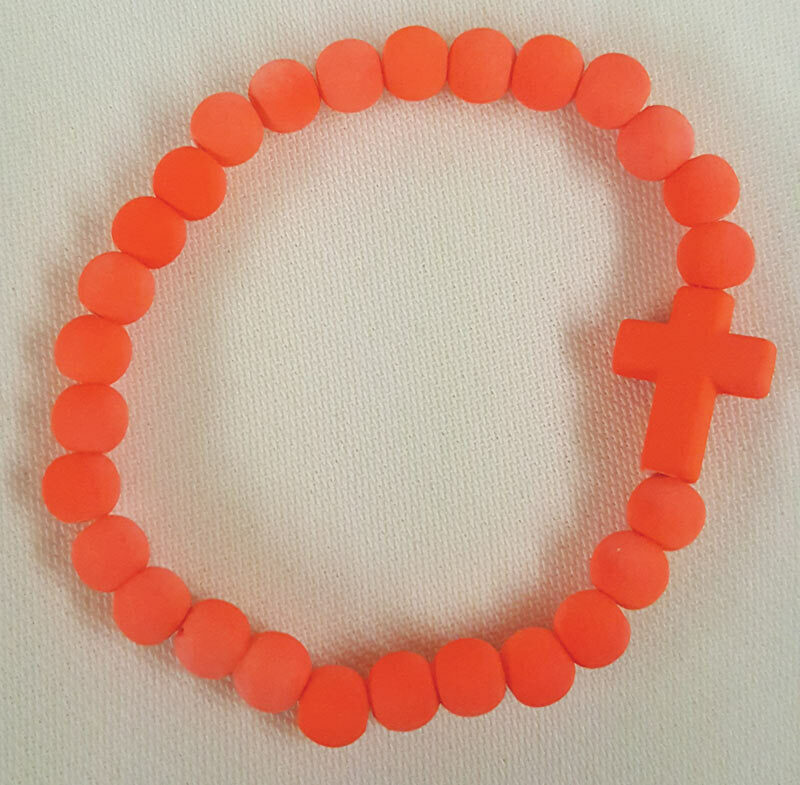 GV800366, Cross Bracelet in orange silicone, ELASTIC!